Melissa Leuck is an Army Veteran who was injured in Iraq in 2005. She is a strength athlete who overcame her injuries through fitness. Today, Melissa is a competitive Strongman athlete in the lightweight division and she is coached by celebrity Strongman Jerry Pritchett. 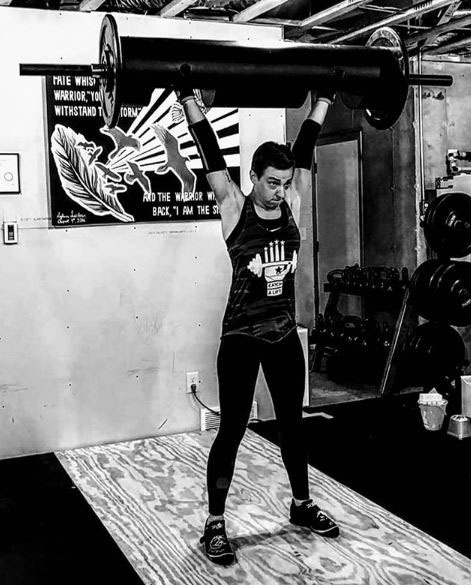 Melissa serves as the Catch A Lift Fund’s Women’s Fitness Initiative lead and uses her USA Weightlifting Sports Performance fitness certification to coach and mentor other CAL Veteran athletes. Melissa’s story has been featured by The Veteran’s Project as well ESPN.com for a Veteran’s Day special.